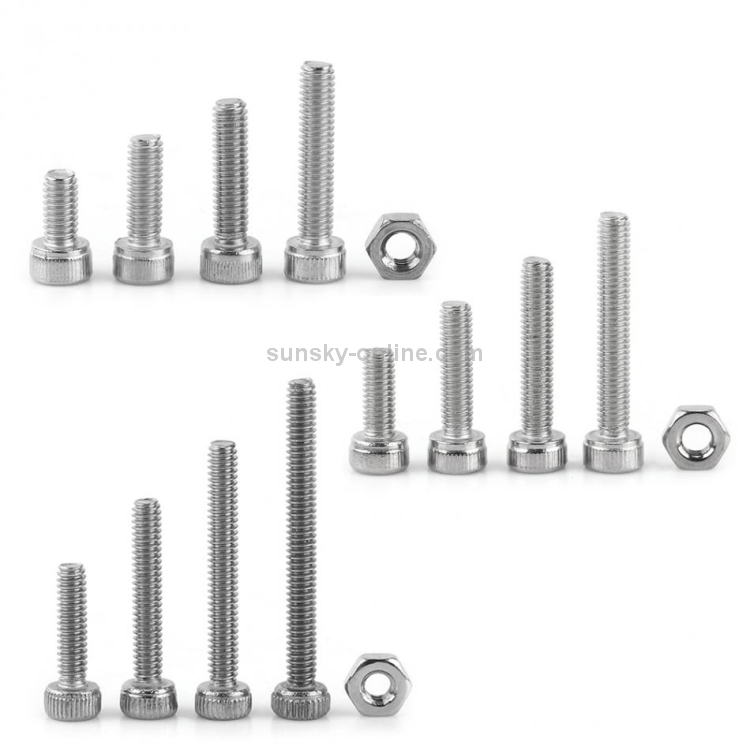 -Strong anti-oxidation ability, corrosion resistance. 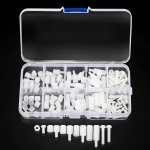 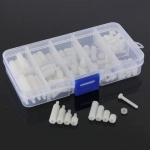 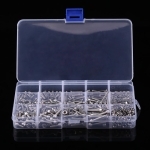 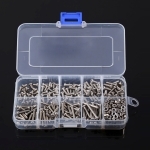 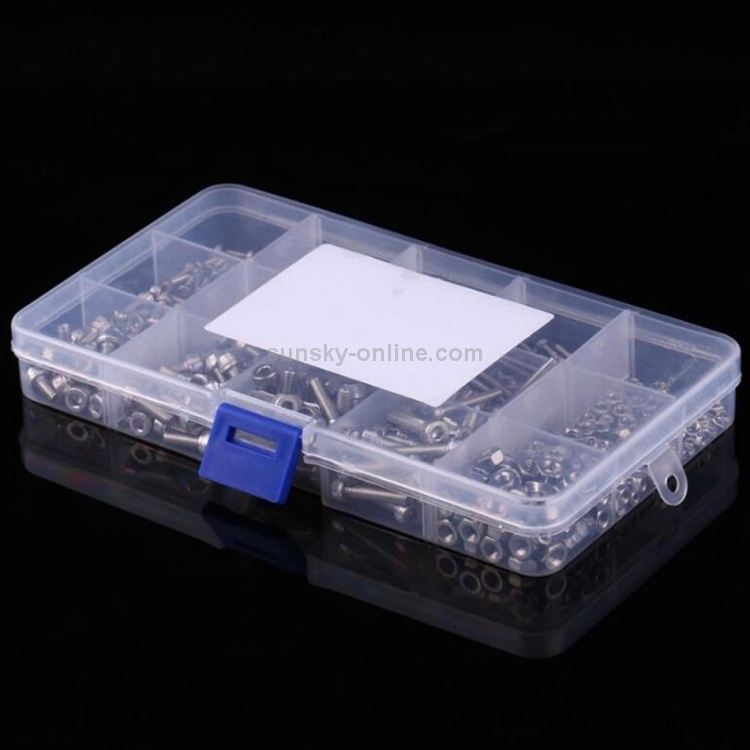 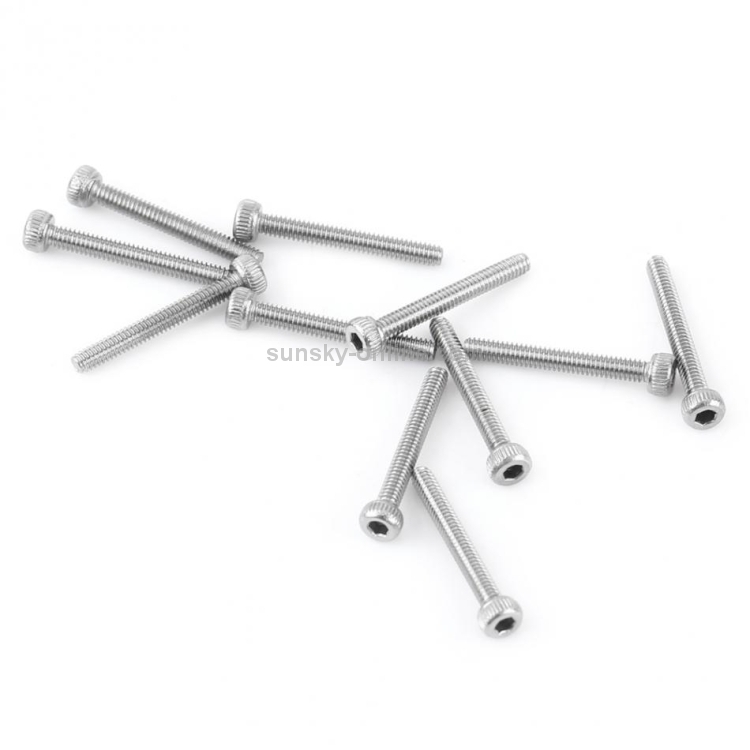 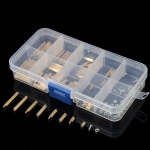 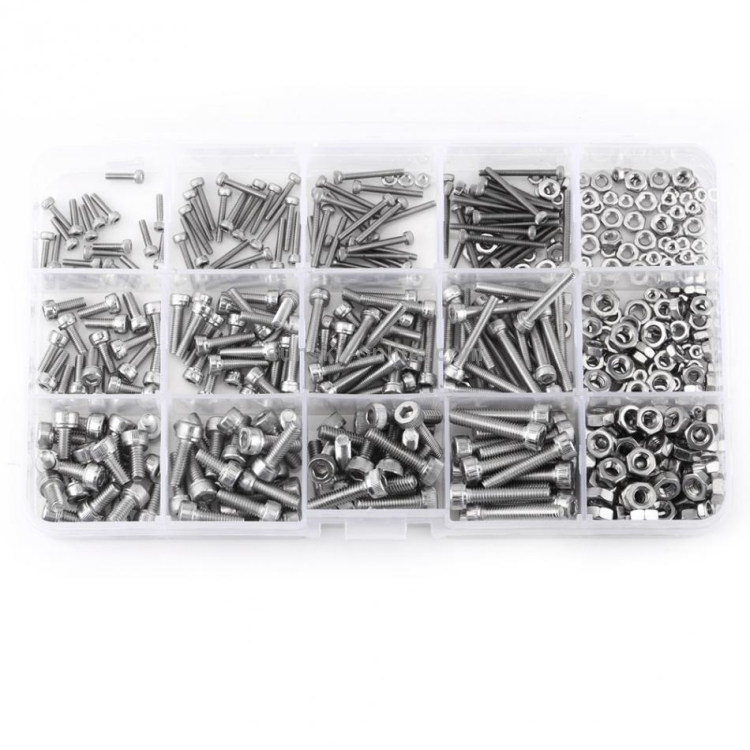 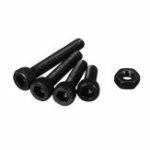 -These screws and nuts will be great replacement for industrial and construction fasteners. 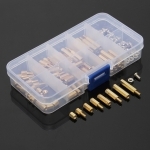 -Ideal for use as fixing component, industrial and construction fasteners where you need hex socket cap head screws. 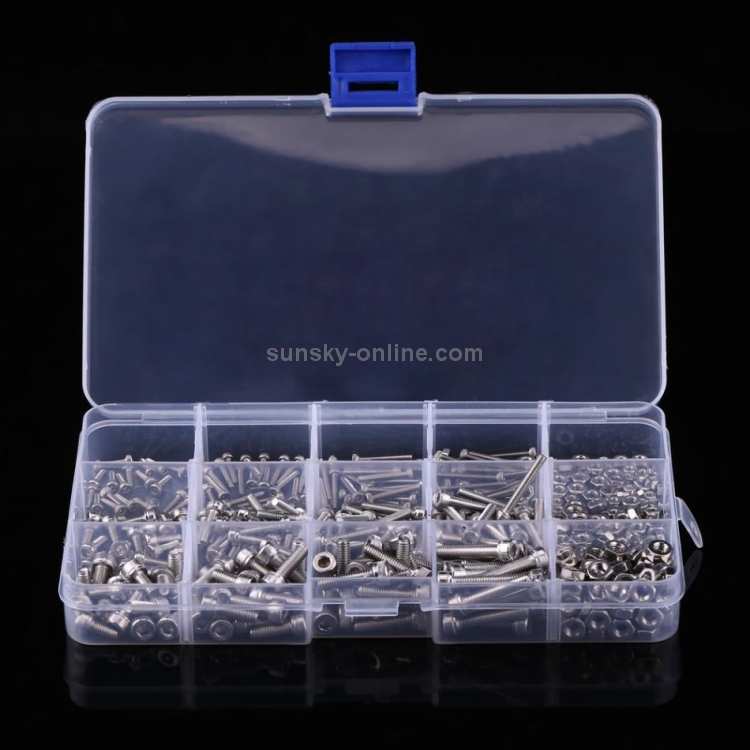 -Can be used in home and office appliance, machinery, furniture, repair, inventions and other projects.